Terri C. Bohach is a paralegal with more than 23 years of experience in general and complex litigation in personal injury, including products liability matters, with an emphasis on legal document management. She holds a B.A. from West Virginia University and has completed a number of credit hours in the paralegal program at the University of Charleston. 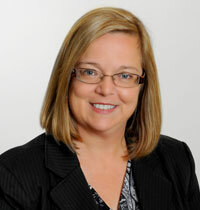 Terri is an integral member of the tireless legal team at Hendrickson & Long, PLLC.